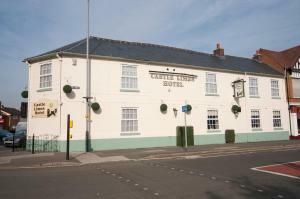 Abbots Lee is situated in Cheltenham, 700 metres from Cheltenham General Hospital. Free private parking is available on site. The rooms come with a f.. 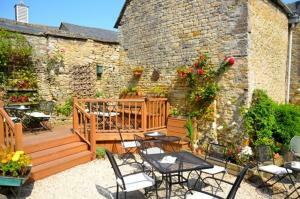 Located in Framilode, this holiday home is 43 km from Bath. The unit is 39 km from Bristol. An oven and a toaster can be found in the kitchen. 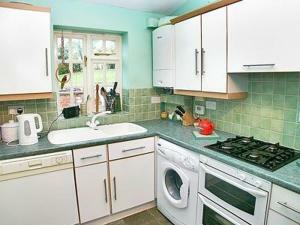 Towels..
Hillside Cottage offers pet-friendly accommodation in Alderminster, 42 km from Birmingham. It provides free private parking. There is a dining area a..
Alne Park is situated in Great Alne, 27 km from Birmingham. Free WiFi is available and free private parking is available on site. 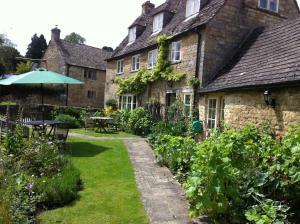 Rooms are equipped ..
Guiting Guest House is situated in Guiting Power, in The Cotswolds Area of Natural Beauty. 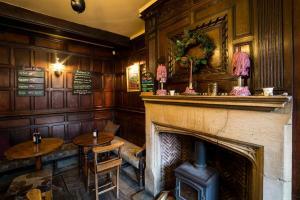 The house was originally built in the 16th century and has .. Featuring free WiFi throughout the property, Little Manor offers accommodation in Cheltenham, 3.1 km from Cheltenham Town Hall. Free private parking i.. 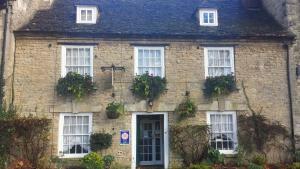 Chestnut Bed and Breakfast is a 300-year-old, grade II listed building in the centre of the beautiful Cotswold village of Bourton-on-the-Water. It has.. Located in Bastonford, a 3-minute drive from the village of Powick, Woodland View Bed & Breakfast offers accommodation with free Wi-Fi and free parkin..
Hops and the Vines offers pet-friendly accommodation in Shipston on Stour, 35 km from Oxford and 23 km from Stratford-upon-Avon. 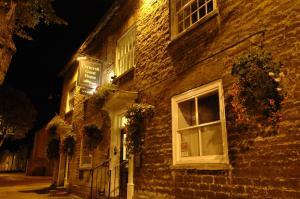 The unit is 38 km fro..
Sundorne offers accommodation in Stroud. 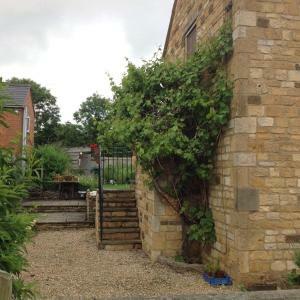 The property is 41 km from Bath and boasts views of the garden. There is a dining area and a kitchen complet..
Shire Cottage is a holiday home set in Evesham in the Worcestershire Region and is 47 km from Birmingham. The property features views of the garden an.. 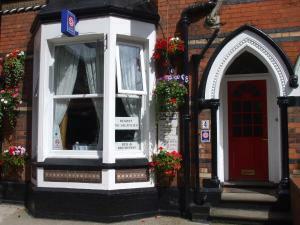 Featuring free WiFi and a sun terrace, The Cardinals Hat offers accommodation in Worcester, 700 metres from Worcester City Council. Guests can enjoy t..
Set in Cheltenham in the Gloucestershire Region, this holiday home is 3.7 km from Cheltenham Town Hall. 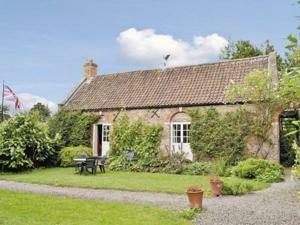 The cottage is 3.8 km from Cheltenham General .. 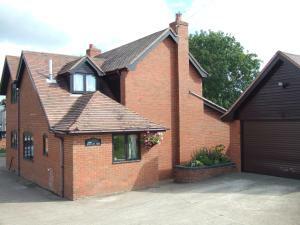 The Granary is a holiday home set in Cheltenham, 3.7 km from Cheltenham Town Hall. The unit is 3.8 km from Cheltenham General Hospital. An oven and a..